Fantastic Beasts: The Crimes of Grindelwald has been released! 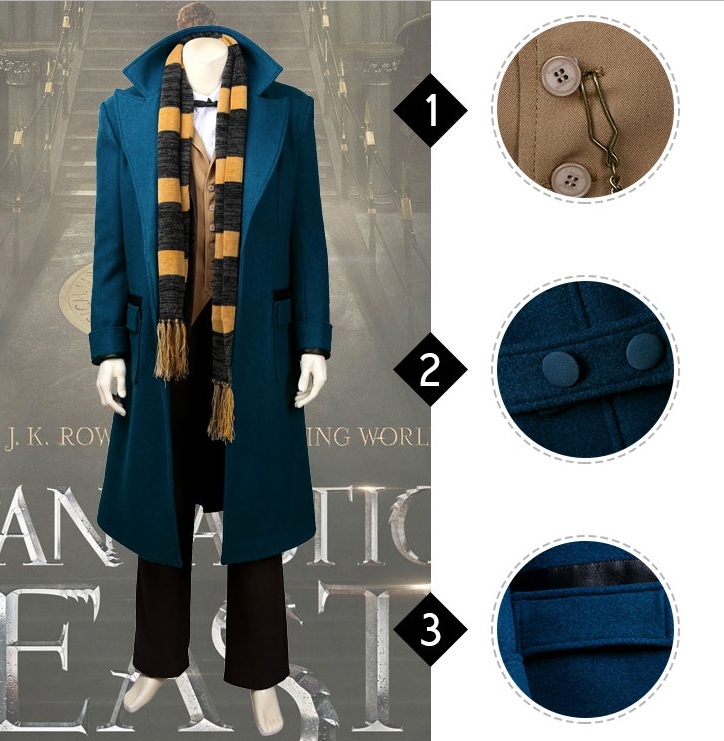 The Newt Scamander cosplay costume will come out soon! The coat full of British style, full of elegant and noble. The costume and coat can be used for daily use. There are two episodes for the Fantastic Beasts. The first one is ‎Fantastic Beasts and Where to Find Them. The costume Newt Scamander wear in this movie is in a blue coat. This costume with a vest, a striped scarf. The heavy blue overcoat is so elegant. Like a prince costume. The shap, the color, all is so amazing. The main material of the coat is high quality blue wool. Not only for cos use, daily wear is also so cool! The whole outfit cost about $179. Worth the money! The second episode of the movie is Fantastic Beasts: The Crimes of Grindelwald. This is the newest movie that just released. 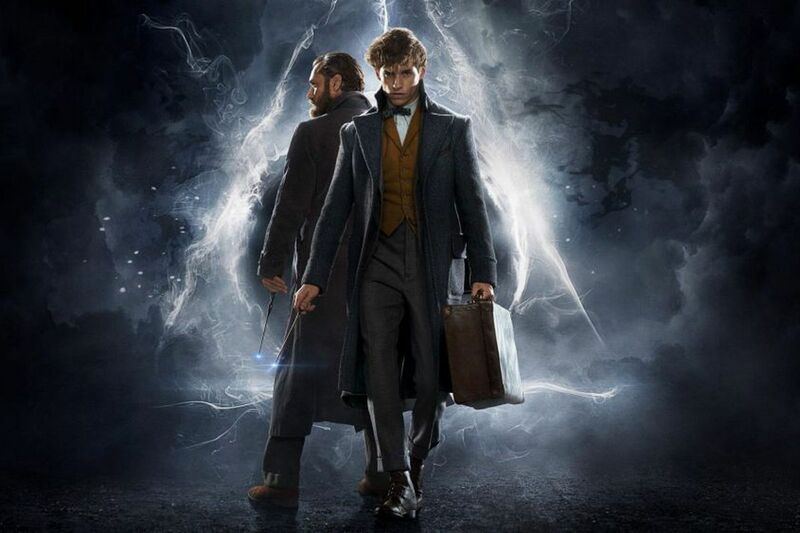 In this new movie, Newt Scamander is in a dark grey coat. Also is so elegant and full of British style. The new costume is on the process and will come out every soon. The costume also so cool for daily use. Not only just for the cos use. Above two elegant costumes all can be found in cosplay007.com soon. On here, you can find many movie cosplay costumes and game costumes. If you can't find the standard size fits for you, then you can select customize. Customize without extra cost. Just send your measure size. And the costume can be shipped to all the world.